I've tried out the free beta earlier (I liked it because of its neat tile management functions), but once I got the licensed version and tried it, I have to say I really like this application. Keep up the good work! 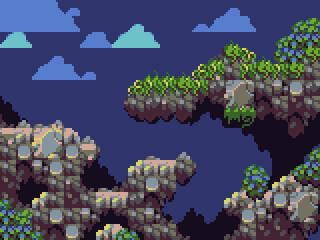 Here's a test tileset I've been working on. That's brilliant, nice work! 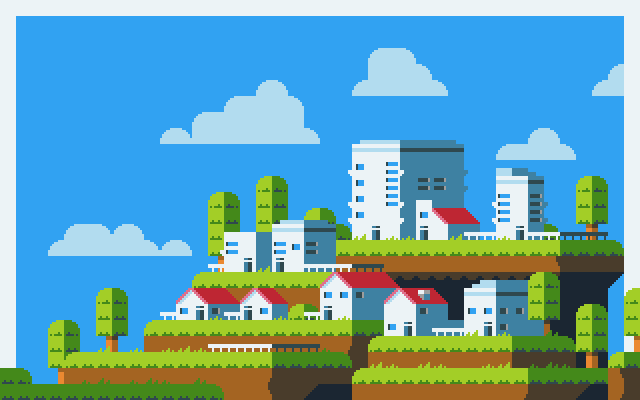 Is this for a particular project or just for practice/fun? 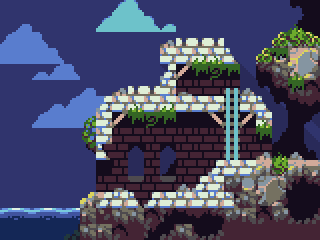 This was purely for testing purposes, and was a lot of fun to make! Experimenting with transparent shadow layers and combined multiply/screen water layers. Very nice options to have! And you are making nice use of them! Inspiring stuff. Awesome work! 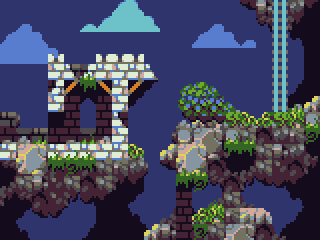 Reminds me a lot of Cave Story. 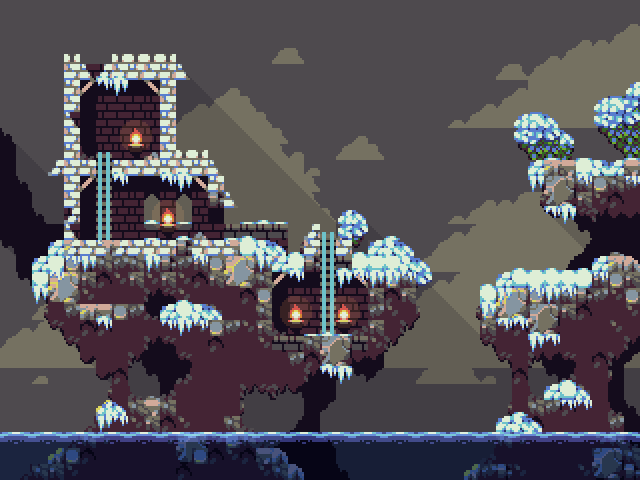 Here's a test of some snow tiles on an expanded canvas! Really nice and vibrant color palette you have going there. This one uses a slightly modified Arne-16 palette. 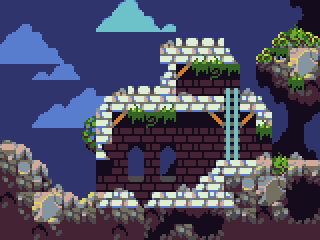 Making tilesets in Pyxel Edit is a breeze!